Between now and Saturday, May 4 at 11:59pm EST, visit each Ribbon Carousel Crewmates blogs listed below and leave a comment. We'll draw a winner from the comments on EACH Crewmates blog using Random.org and announce the winners on Monday, May 5. So the more blogs you visit, the more chances of winning! Just use the inlinkz links below to hop to each of the crews blogs. A very Happy Birthday to you all at RC, this is a fabulous prize being offered Jak, thank you so much for the chance to win. Happy Birthday RC! Would love to try Promarkers. Wow what an amazing prize... right up my alley! Thanks so much for the chance to win! Thanks for the wonderful giveaway chances. 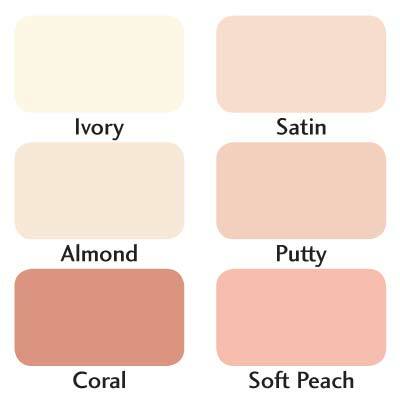 Oh my goodness, I love those flesh-tone markers! Happy Birthday to Ribbon Carousel and thanks for the chance to win! A big happy birthday to RC!!! What a fun give-a-way you are offering. 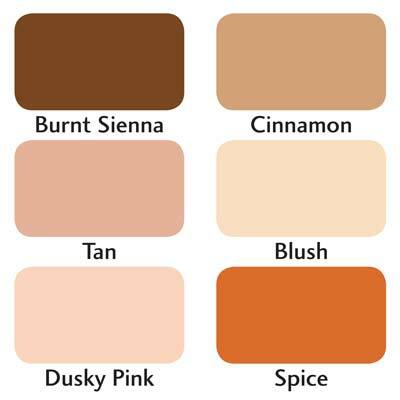 Skin Promarkers -- love it! Happy Birthday to RC..woohoo.. great blog hop.. Happy birthday happy happy birthday happy birthday, happy happy day, Hey! Thanks for a fun blog hop and chance to win! Jak, I find your entire blog fascinating! Thanks so much for sharing and offering such great prizes! I'll be back! Happy Birthday to the Ribbon Carousel, I can't believe it's been two years already. Here's to many, many more to come! Happy Birthday RC! Thanks so much for the chance to win, Jak! HB to RC! Thanks so much for the chance to win. 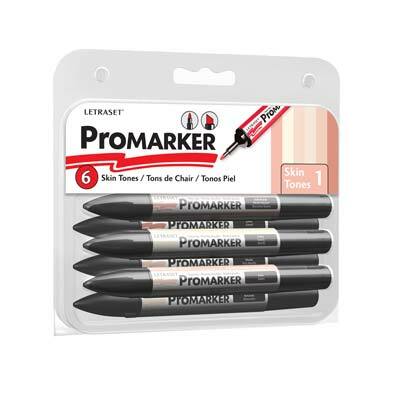 Thanks so much for offering the promarkers. Love my alcohols but have never tried them. Both make a super gift package. Thanks so much for a chance to win some awesome prizes. Thanks for offering another prize! 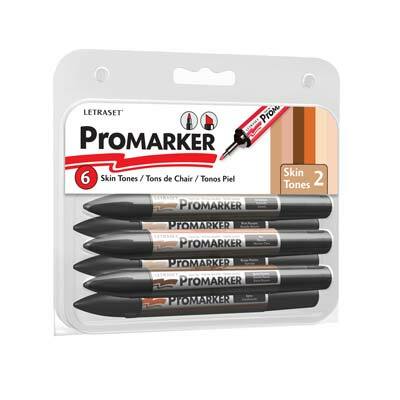 The Promarker prize is very generous of you!! Jak, wishing RC a very Happy 2nd Birthday! Thanks for the opportunity to win these fabulous prizes from your blog hop. Wow, these prizes are fabulous. I don't own any Promarkers and would love to win some. I've looked through some older posts and wanted you to know I've said a prayer for you and your family. Thanks for the chance to win on your blog. Happy Birthday, Ribbon Carousel! Super prize!!! Happy Birthday Ribbon Carousel. Thanks for the chance to win these great prizes. wow, great prizes. thanks for participating. good luck all. love the rc ribbons. Happy bday to RC! Thanks for the chance to win such an awesome prize. Thanks so much for the chance to win some great prizes. Happy 2nd too. Happy Birthday RC! Thanks for a chance at so many fab prizes! You can never have too many coloring mediums. Thanks for a chance to win! thanks for the chance of winning, great prizes. Nice goodies Jak! Thanks for the chance hun! Wow what fun. Thanks for the chance to win. thank you for the chance to win such generous prizes! so generous! Happy Birthday to Ribbon Carousel! Thank you so much for the chance to win such wonderful prizes!!! Awesome prizes. Would love to win! Awesome prize. I havent used pro markers before. It would be great to try them. Thanks so much. Ooh! Love promarkers and I don't have any of those colors. :) Thanks for sharing! These prizes look so fun especially the one being offered by Jak - what a fun prize to win!! Thank you for your part in the blog hop and for the chance to win!!! HB RC!!!! Awesome prizes Jak! Happy 2nd birthday!! And thanks for the opportunity to win a great prize! great prize, Jak! Thanks for the chance to win it!!! Thanks so much! so exciting! What great prizes!!! HAPPY BIRTHDAY TO Ribbon Carousel~!!! Happy birthday RC!! Thanks so much for a chance to win one of these fabulous prizes!! Wonderful prize pack! Thanks for the chance! Happy Birthday RC, thanks for a chance to win this sweet giveaway!! great giveaway!! i love journaling in my own handwriting. these would be great! lovely prize package Thanks for making us a part of ur happiness...happy to join you...thanks for the chance to blog hop.Happy Birthday To RC Blog. Happy Birthday to Ribbon Carousel! Wishing you many more years to come. Loving your creation!! Thank you so much for the FAB blog hop , the FAB prizes and esp: sharing your Fabulous talents with ALL of us throughout the year!!! Love the skin sets of ProMarkers...I just watched your coloring hair tutorial this morning and it was SOOOOOO helpful to me! Happy Birthday to RC, this hop is beyond FANTASTIC, enjoying so much exploring the brands, getting inspired. Wow- it is your birthday? cuz it feels like mine! Thank you!!!!! 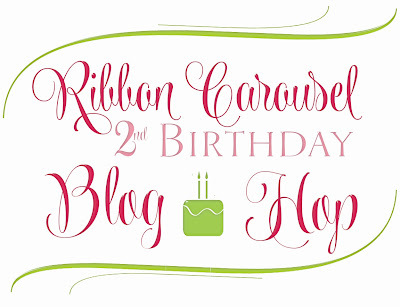 Happy birthday to Ribbon Carousel and thankyou for giving out great prizes. Love the prizes on this hop, and so many beautiful designs along the way. Happy 2nd Birthday RC. Happy 2nd b-day to RC! Thanks for all the fun giveaways!